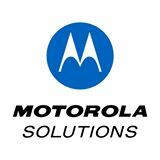 Stay in touch when out and about with Motorola Solutions Talkabout T100 Two-Way Radios! As a mom of 4, I can't have eyes on all my kiddos at the same time which is why I love the Talkabout T100 Two-Way Radios. 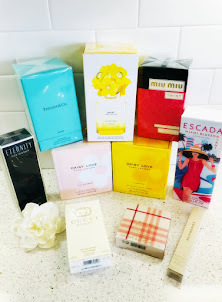 In my neighborhood we have a very large park and my older kiddos often like to go exploring which is totally fine now that I have the Talkabout T100 Two-Way Radios that allow them to check in with me. 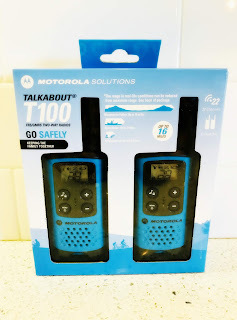 My kids also love playing with the Talkabout T100 Two-Way Radios and I love how durable they are. They've been dropped, thrown and even stepped on and still look and work like brand new. My kids have had some other two-way radios in the past that were very cheaply made that broke as soon as they were dropped. The Motorola Solutions Talkabout T100 Two-Way Radios are built to last, sound crystal clear and are extremely easy to use. 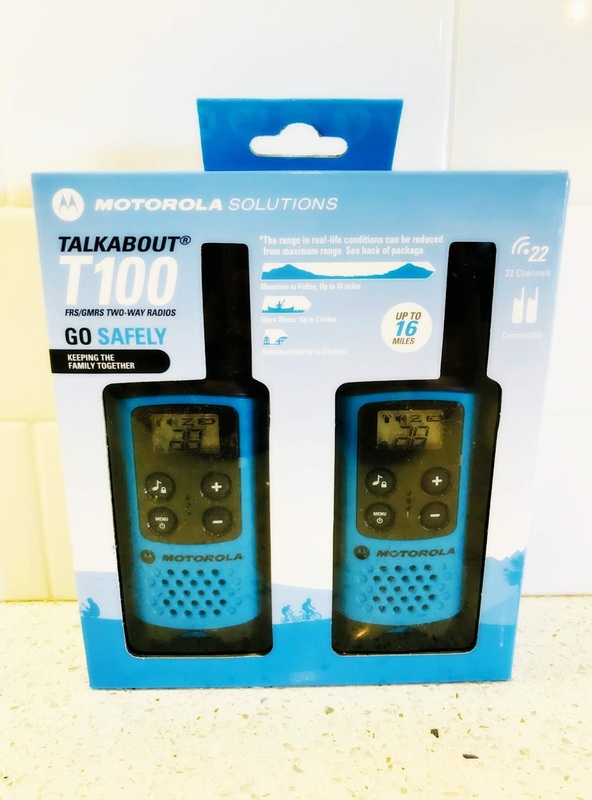 The Motorola Solutions Talkabout T100 Two-Way Radios are the perfect way to stay in touch and make playtime a little more fun!